More than $1.8 billion in commercial real estate properties are in “distress” and at risk of foreclosure across Greater Baltimore. The research firm that crunched the numbers only expects it to get worse nationwide as a lack of financing forces property owners to shed buildings at bargain-basement prices. “Certainly, this is just the beginning,” said Ben Thypin, market analyst with New York’s Real Capital Analytics. 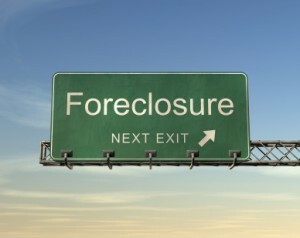 Distressed properties are classified as those behind on mortgage payments, in default of loans, facing foreclosure, or owned by companies that have filed for bankruptcy.